Swimming, snorkeling, and island-hopping can be done in Vanishing Island. You can also have a picnic in one of the floating cottages there. Overnight stays in the island is, of course, not possible, but you can spend the night in nearby Pinamuntogan Island, or in mainland Tabaco. 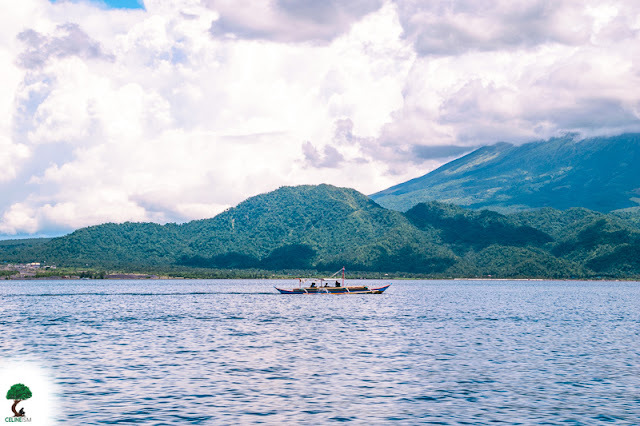 Check out this Guide to Tabaco City for things to see and do here. 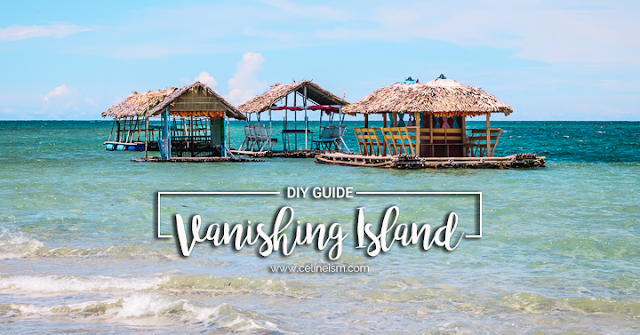 Vanishing Island can be accessed from Bacacay Port, but here, I will detail how to reach it from Tabaco Port in Tabaco City. 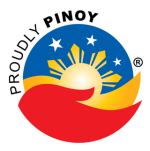 From Manila, there are daily flights to Legazpi City by Philippine Airlines, and Cebu Pacific. Estimated travel time by plane is 45 minutes. Average regular one-way fare is Php 2,000.00. Once in Legazpi City, head to the Integrated Bus Terminal and take a bus to Tabaco. 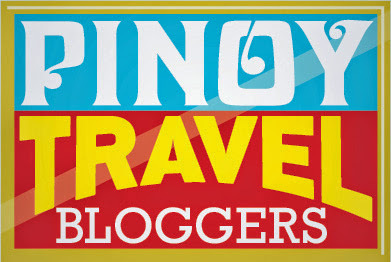 Fare ranges from Php25 to Php35, and travel time is about 30 minutes. If you are to choose the land route, the bus terminals in Pasay, and Cubao have buses that go to Tabaco. Travel time is 10 to 14 hours depending on traffic. Average bus fare is Php500 for non-AC; and Php900 for AC. 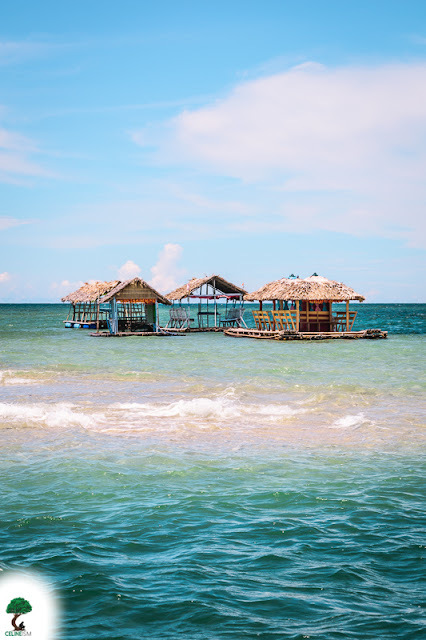 Once in Tabaco City, you can hail a padyak (a bicycle with a sidecar) (Php10/person) to the Tabaco Port where you can charter a boat to Vanishing Island. 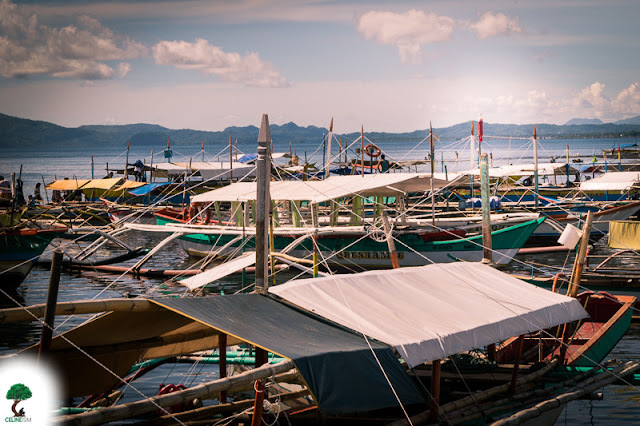 Boats can be rented for Php1,500. This is already good up to 15 persons. The boat will take you to the shoal as early as 7:30AM and will wait until 5:00PM – the period when the shoal is visible.